The art of Glass blowing dates back almost to the establishment of the Roman Empire. The very first glassblowing workshops were established in Lebanon and Israel and received extensive support from the Roman Empire. The Roman designs of the time were well known for the intricate designs, creatively complex shapes and exquisite arrangements of motifs. The popularity of glassblowing has also been quite evident during the medieval period and right up till the Renaissance period where the utility of glass was exploited on a wider scale. Blown glass items came in the form of domestic items as well such as drinking vessels and also artefacts with the religious symbols. After the popularity of the glass items in Lebanon and Israel, the glassblowing art spread to the other regions within the Roman Empire and eventually beyond that. The other places where glassblowing thrived were Egypt, Switzerland, France, Belgium, Spain and Germany. The glassblowing art just is a testament to the fact that art can come in different shapes and sizes. Glass which was once used just for cups or simple vases now sees multiple uses. Glassblowing gave new dimension to the use of glass to create exquisite items in beautiful colours, shapes and designs. 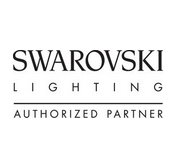 At Sussex Lighting we have an extensive range of colourful glass items. 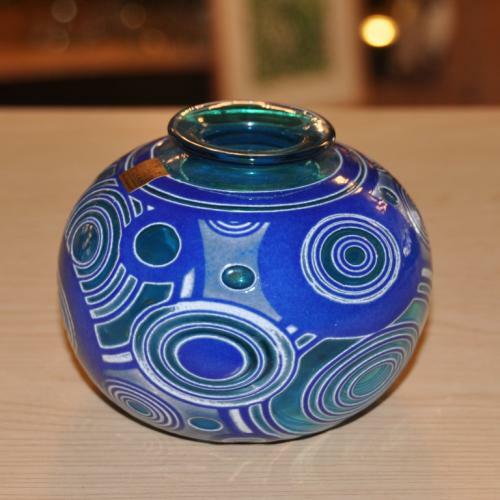 A wide number of items in our collection are sourced from the world renowned Isle of Wight glass studio which is well known for its highly imaginative and creative designs in blown glass and glass designs. Our stock includes coloured glassware, handmade glassware, Isle of Wight glass studio blown items, decorative art glass, stained glass designs, wine glasses in different colour combinations, engraved wine glasses and much more.